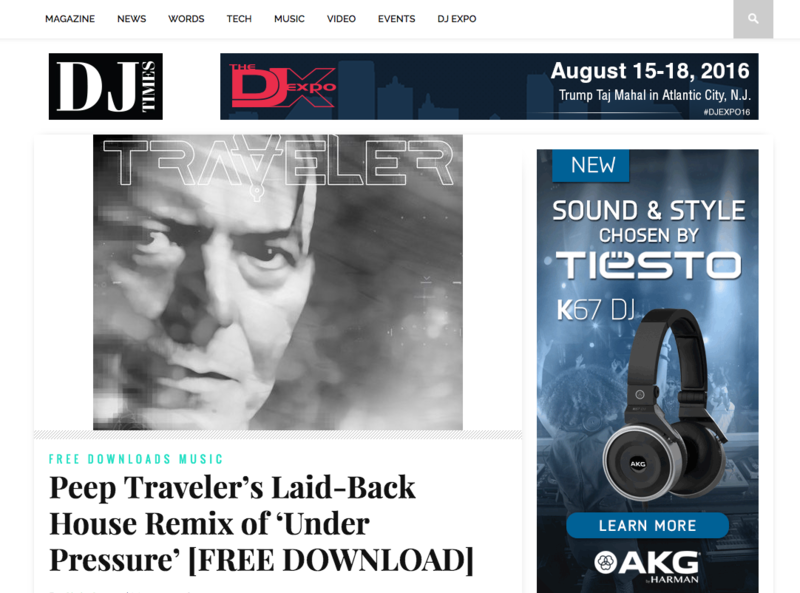 The Longest Running DJ Magazine Features Traveler’s Remix Of Under Pressure! This entry was posted on Friday, May 20th, 2016 at 6:52 am and is filed under News, Press. You can follow any responses to this entry through the RSS 2.0 feed. You can leave a response, or trackback from your own site. « Traveler Opening For Bob Moses & Lee Burridge This Weekend!